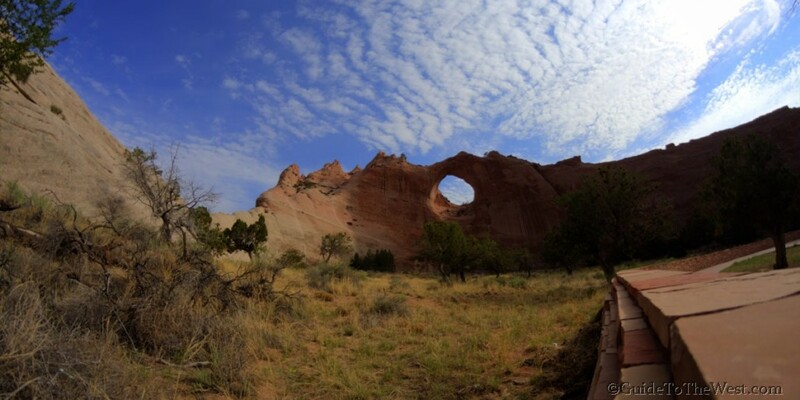 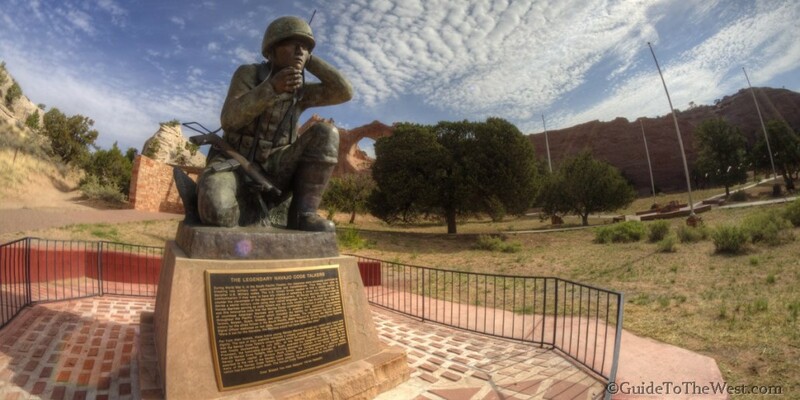 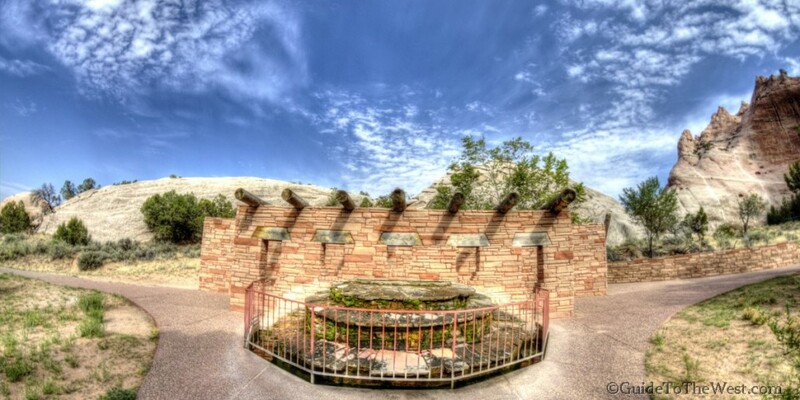 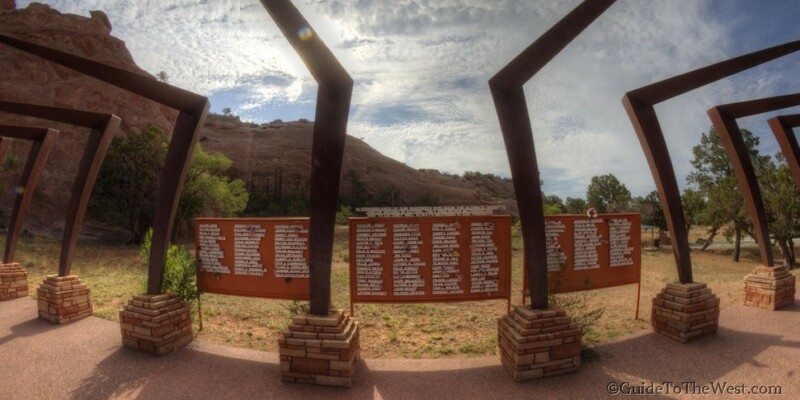 Window Rock is an Arch that is behind a Native American Indian (Navajo) War Veteran Memorial. 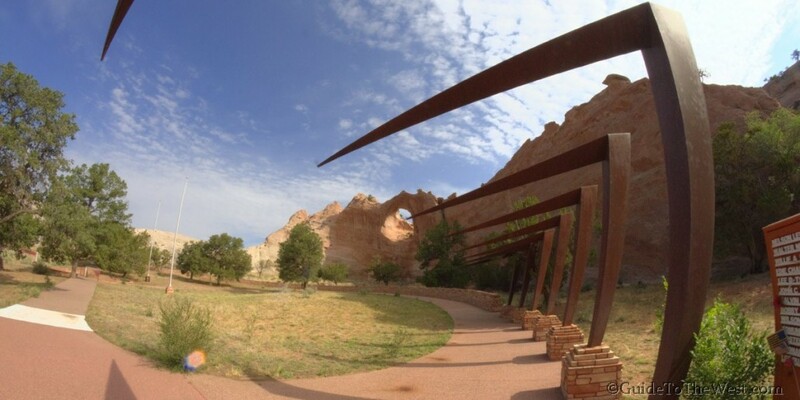 It is a short side trip and you can go into an Native American functioning town. 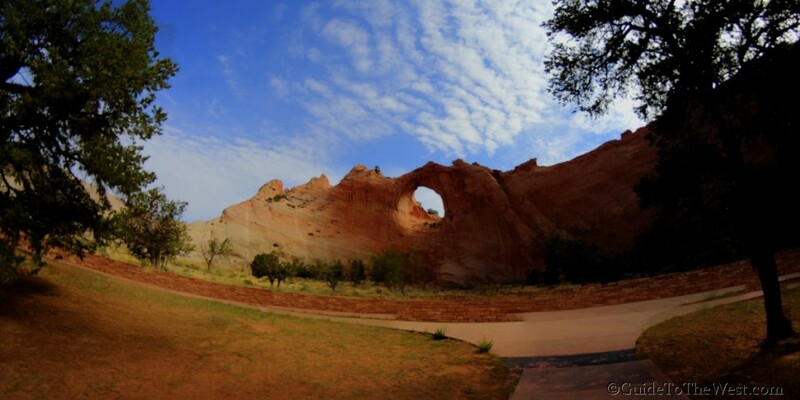 If you are lucky, on weekends there may be a flee market in Windows Rock the town.